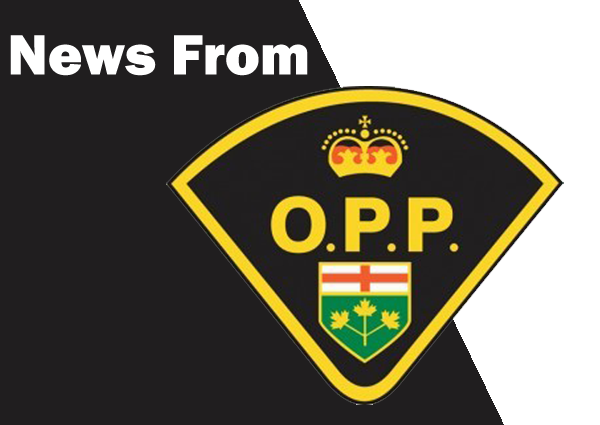 Between Monday September 17th, 2018 and Monday September 24th, 2018 officers from the Lanark Detachment of the Ontario Provincial Police (OPP) responded to 481 calls for service. Maureen Bostock joins us to talk about the upcoming unveiling of Perth’s Healing Forest – A memorial to the children who were taken away to Residential School and the many children who did not make it home to their families. The Ocean Wave Fire Company no longer needs to worry about it’s 27 helmets that were set to expire next year. 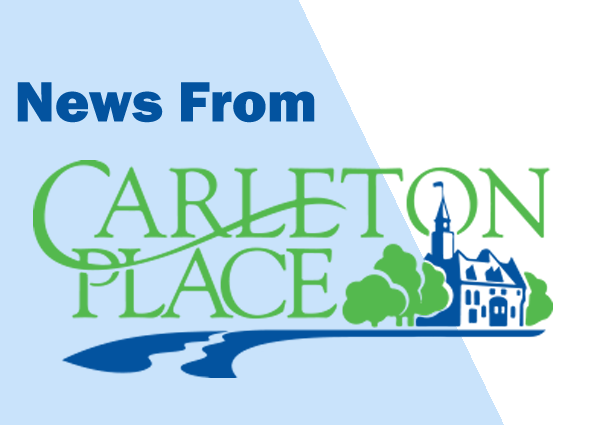 On Tuesday night, Carleton Place Town Council accepted the Planning and Protection Committee’s decision to authorize the purchase new helmets for the fire company despite it being unaccounted for in the 2018 budget. 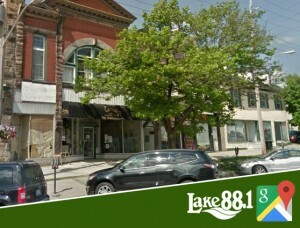 Smiths Falls considering future of temporary residential designation on Main St. Ground floor residents at 18-22 Main Street in Smiths Falls are still in limbo after council failed to reach a decision regarding the property’s zoning. 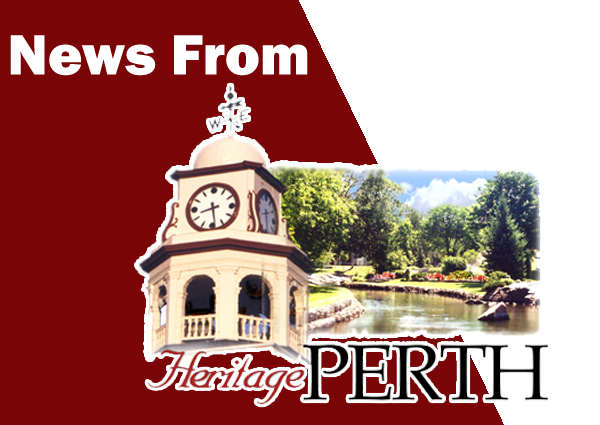 Perth is now working with McSweeney and Associates to complete an Investment Readiness Assessment, after the town secured a grant from the Rural Economic Development fund. 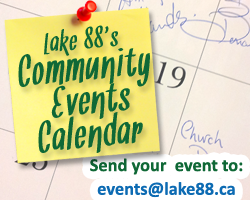 We welcome the candidates for Mayor for Lanark Highlands, Terry Lee Donaldson, and Peter McLaren for a Municipal Election Round Table discussion. The OPP is looking for the public’s help to find a missing woman who was last seen in the Westport area. 86 year-old Edith Thornton was last seen in area of Ninth Concession Rd, in Westport at about 4 pm yesterday. 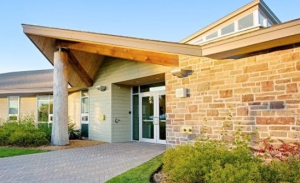 he Lanark and District Community Centre has been closed due to safety concerns. 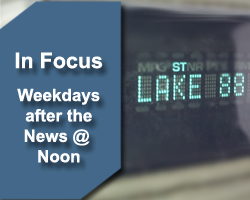 Lanark Highlands Township is hoping that it will be re-opened within a month or so. The exact safety concerns that led to its closure were not disclosed. 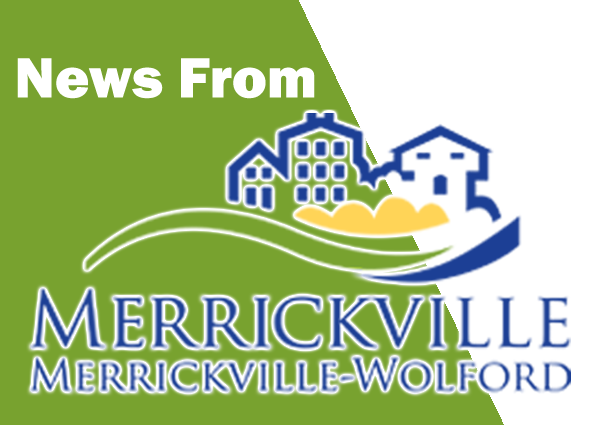 Some residents of Merrickville may have noticed an unpleasant odour in the areas surrounding the Merrickville Wastewater Treatment Facility, which is operated by the Ontario Clean Water Agency (OCWA) on behalf of the Village. The Perth campus has announced two new programs starting in the fall of 2019. Starting in September of next year, the campus will offer a one-year certificate in business fundamentals and a two-year diploma in business of agriculture. The programs have been designed to take advantage of the rural settings and smaller communities of Perth and the surrounding areas.